Excellent Opportunity to build your own home in the beautiful Fairways at Durham Lakes! Lots are selling fast, don't miss out on your chance to build a brand new, custom home in a Golf Community. The community offers Championship Golf, Country Club, Swim, Tennis and playground. 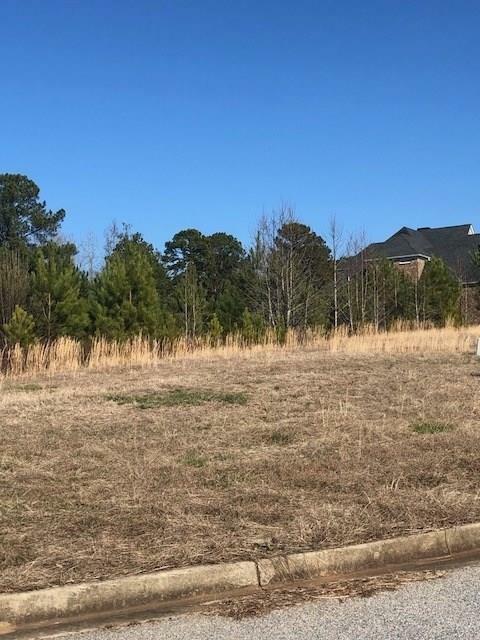 This lot is lot #36 in the subdivision located just off of the green. Excellent location! With easy access to I-85, close to the airport, schools, parks, restaurants and shopping...what more could you ask for?